* Built-in 3G module(WCDMA) or 4G wireless update. * Based on B/S Software Structure support Cloud server. 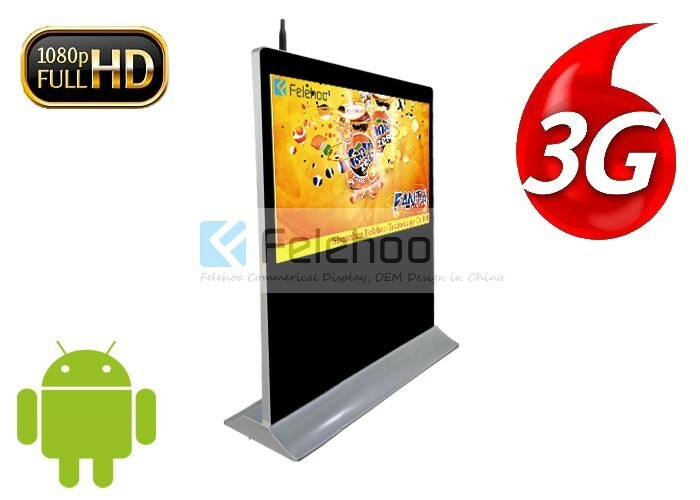 For Android 3G/4G Advertising Display for 55 inch, we can offer you the complete solution, not only the hardware but also the software system.The machine with 3G/4G that can auto download content from internet for customer advertising that changes over night to different advertising each day via 3G/4G download. 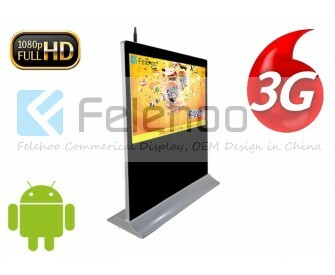 The digital signage player come with 3G/4G module for internet connection. You only need prepare 3G/4G SIM card, and then insert into 3G/4G module. Of course, you need ensure that the machine can connect with 3G/4G network. Besides, you need prepare a fixed IP address for 3G/4G network connection before this.We will offer you our software system to manage all the screens, this means that you can transfer ad files to the screen remotely via 3G/4G network from your office. Screen will play video and image contents (entertaining contents and advertising contents),prepared by content manager and from a server,which scheduled or displayed for playback through the centralized software, distributed to display locations. Every display has to be able to automatically detect new contents and start playing them,without any man-work. 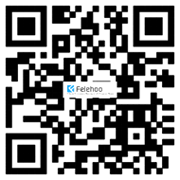 Now i will make some introductions about our product function in the following. Support most of the video format, audio, picture, word,excel, pdf, RSS news, flash, dynamic webpage.